Here is a sampling of some pictures I’ve taken while in Malaysia. These were all taken during my time in Kajang, a sleepy suburb south of Kuala Lumpur. I have since moved to Mont Kiara, another suburb in a different part of town. Both of these locations came about via housesitting opportunities, which allows me to live rent-free in exchange for taking care of peoples’ pets and homes while they are out of town. 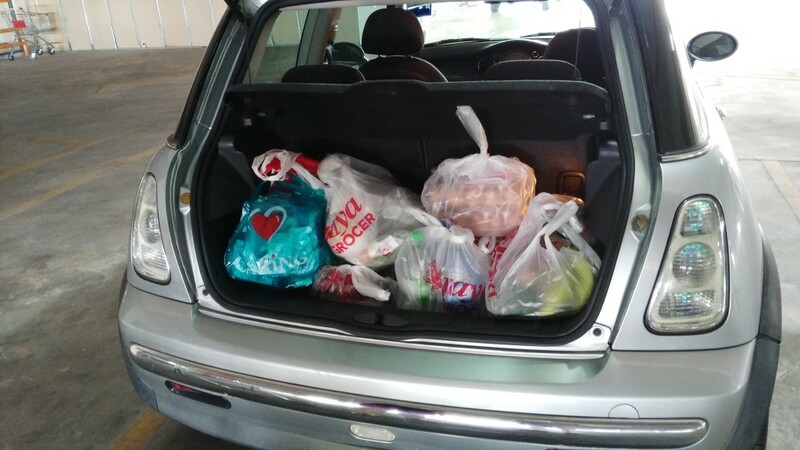 Loading up the car after going grocery shopping. The homeowners, a German family, were nice enough to let us use their car while they were away on vacation. 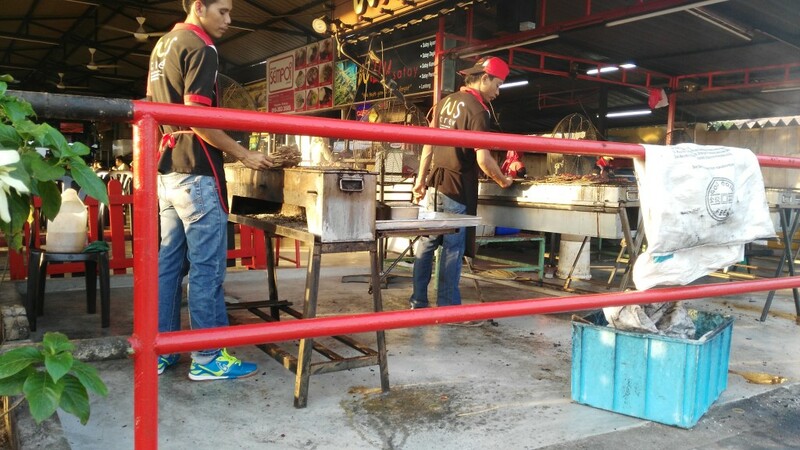 Grillmasters preparing Satay, Kajang’s specialty. Feeding the fish, part of housesitting duties. 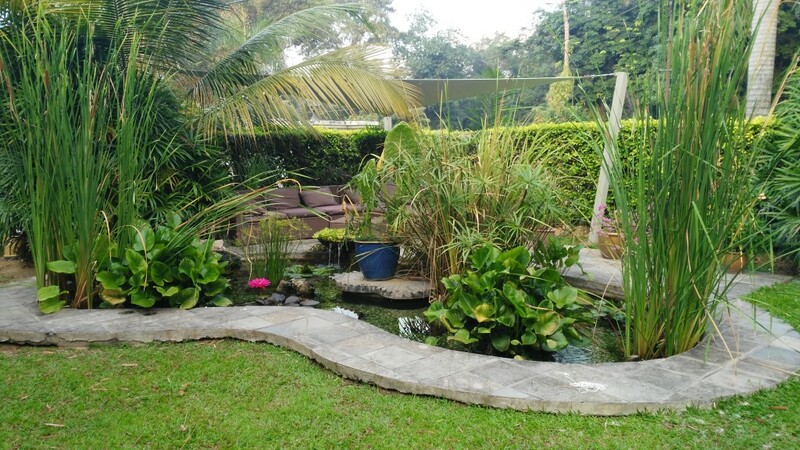 The front yard pond area. 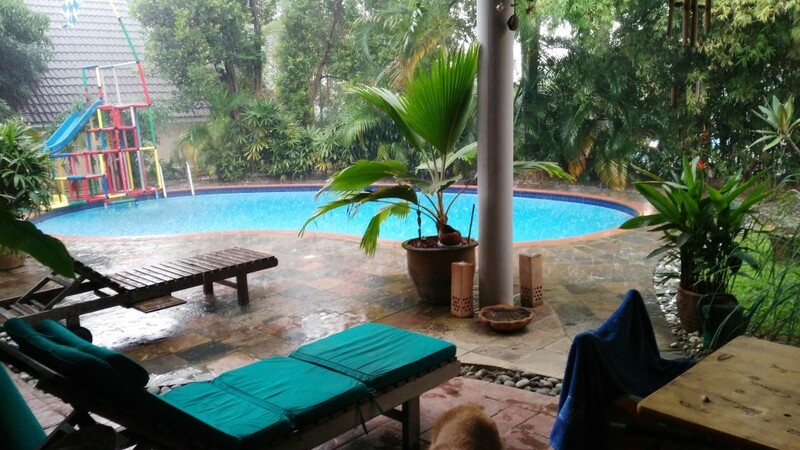 The pool area while raining. 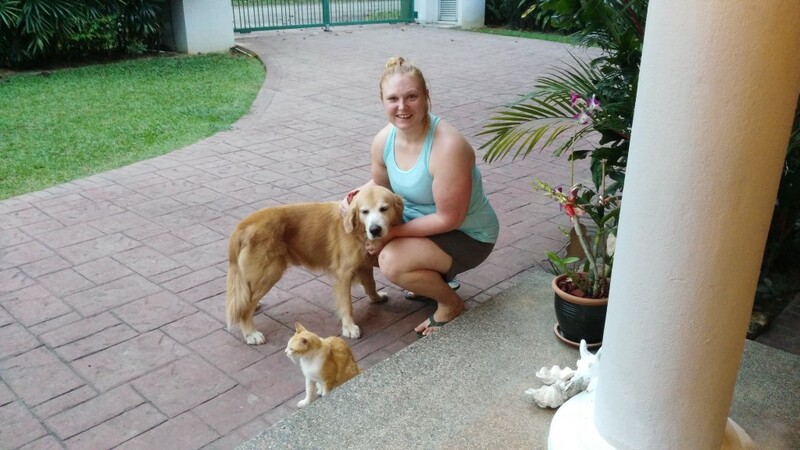 Heidi with Lucky and Luke, the house pets. 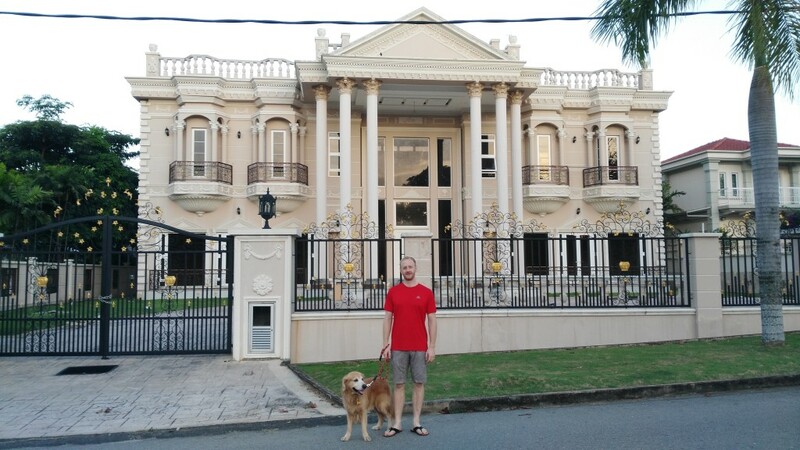 Walking Luke in the upscale Country Heights neighborhood of Kajang. 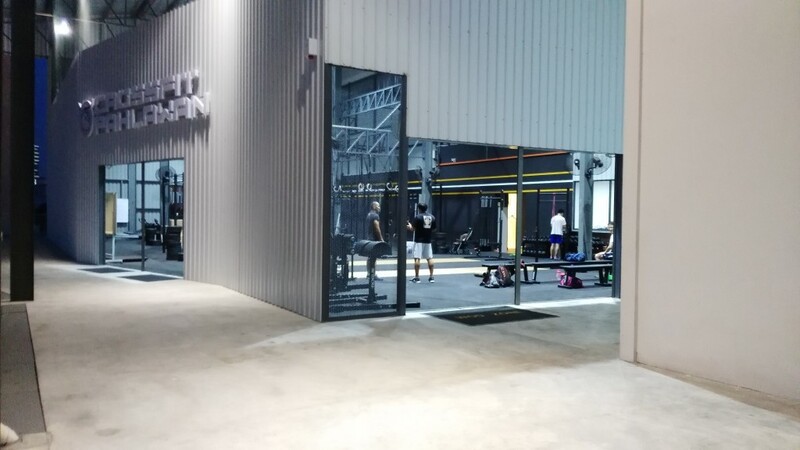 The CrossFit gym where I go two or three times per week. 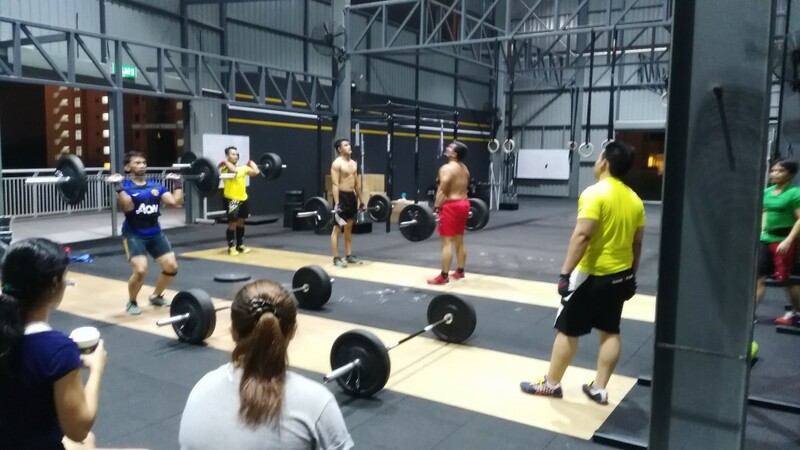 Lifting barbells inside CrossFit Pahlawan. 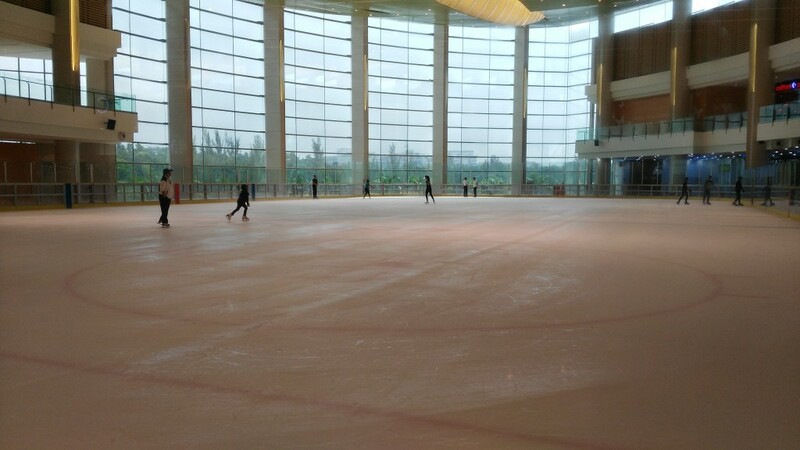 An ice skating rink at the mall. 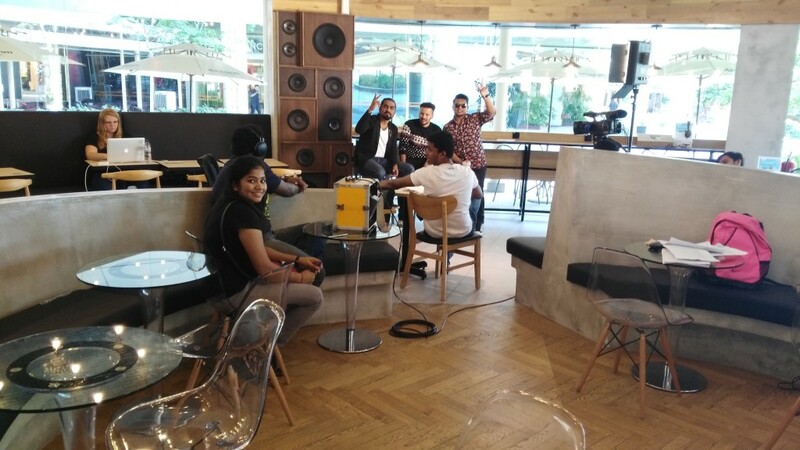 My favorite coffee shop was taken over one morning by a film crew. 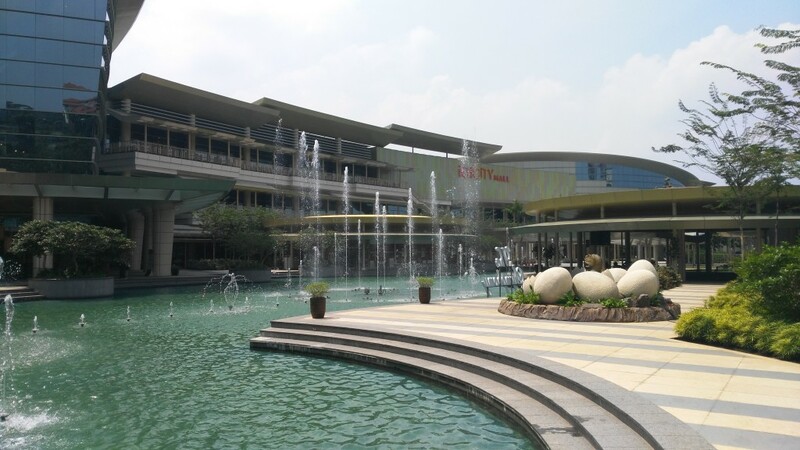 Malaysians love their malls. They are all over the place. Malaysia is much more air conditioned than Cambodia or Vietnam. This is generally a nice thing. I’m not really sure what drives the economy here, but people seem to enjoy a comfortable standard of living. At least the people I’ve met. The skyline is littered with tall buildings with more under construction. As far as I can tell, almost everyone here is bilingual. English and Malay are the two dominant languages, with English being the lingua franca. Various types of Chinese and Indian languages are also spoken. For some reason, the toilet paper is sometimes on the outside of the bathroom stalls. So you have to estimate what you’ll need before you go in. I’m not sure if this a Muslim thing or what. The food here is very tasty and cheap. Credit cards are accepted at most places, even for smaller amounts. I appreciate this because I prefer to use plastic over cash. Because of Islam’s prohibition against pork, the other white meat is generally less available. 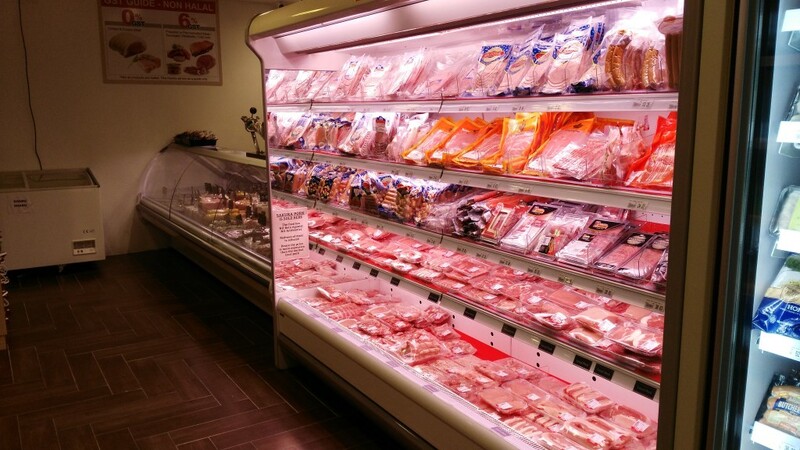 In some grocery stores there is a separate pork section where you have to pay for your items before you leave into the main area. Some restaurants even advertise themselves as “pork free” to appeal to Muslim customers . 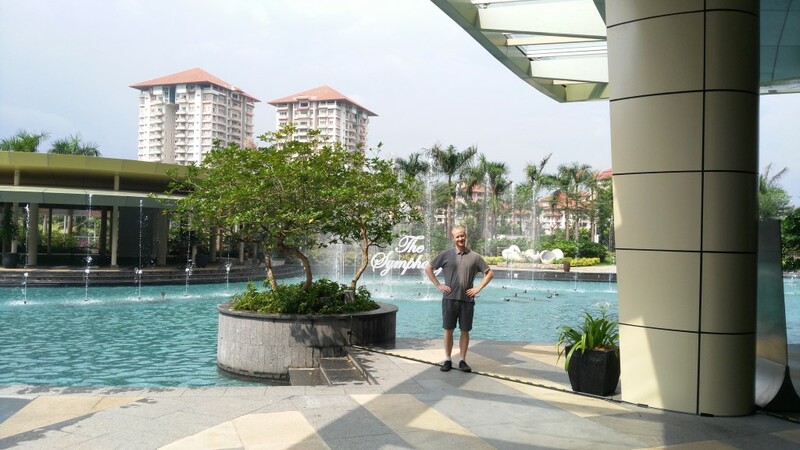 For over a month now I’ve been living outside of Kuala Lumpur, Malaysia’s capital and largest city. 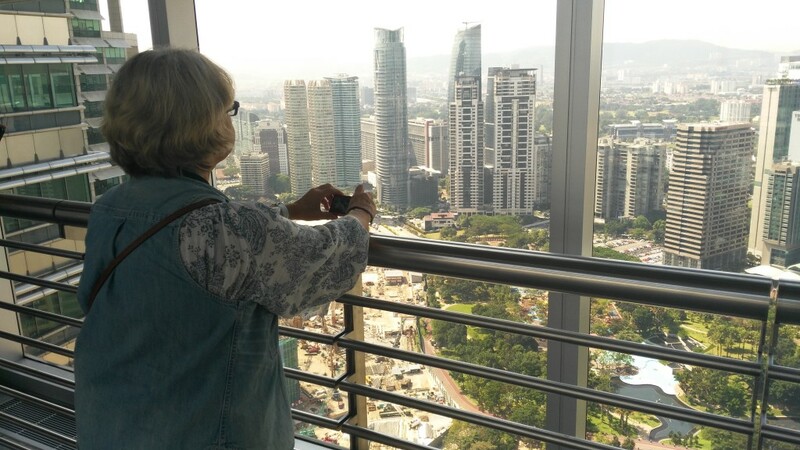 Before arriving, I had very few pre-conceived notions about Malaysia. I knew about the Twin Towers and I had heard there were lots of other tall buildings here. But other than that, my knowledge was very limited. Here are seven random things that have struck me since I’ve been here. Like much of Southeast Asia, it’s hot here. And humid. Because it’s so close to the equator, the temperature remains remarkably constant year-round with highs of around 87 to 92 degrees every day. This makes deciding what to wear an easy choice. 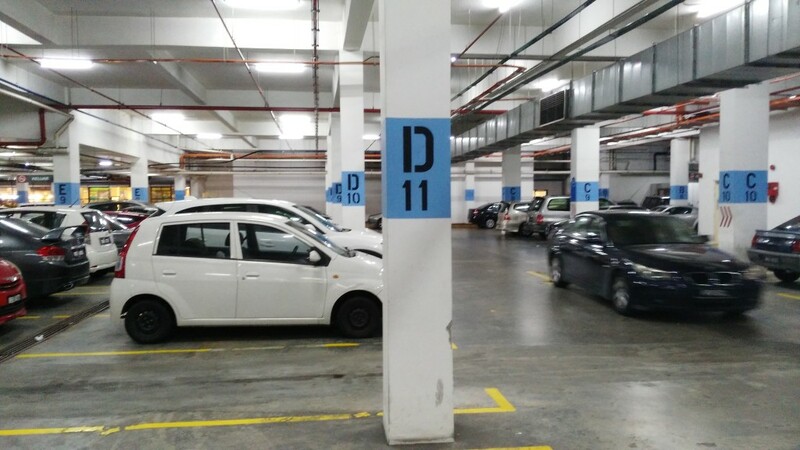 The lack of paperwork required to enter Malaysia made the arrival process quick and smooth. I arrived in Kuala Lumpur on the first full day of Ramadan, the Muslim holy month when people fast from sunrise to sunset. Since the majority of the population is Muslim, this means a lot of restaurants were closed during the day and the food court at the local mall was deserted. There are significant Chinese and Indian minorities in Malaysia, which is reflected in the cuisine. I have heard that the different ethnic groups don’t interact much socially, but I haven’t noticed any strict separations. From my interactions around town and at CrossFit, people are polite and generally welcoming. There seems to be a high number of cats here, both as pets and strays. There are not as many dogs, however, because Muslims view dogs as unclean. Like in many other countries, traffic can be a problem here. Although the main roads are nice and wide, they can be very windy and other drivers sometimes seem oblivious to the cars around them. The radio even runs public service announcements encouraging drivers to stay in their lane and not to tailgate. Also, because of the historical British influence, people drive on the “other” side of the road, which took this Yankee some time to get used to. 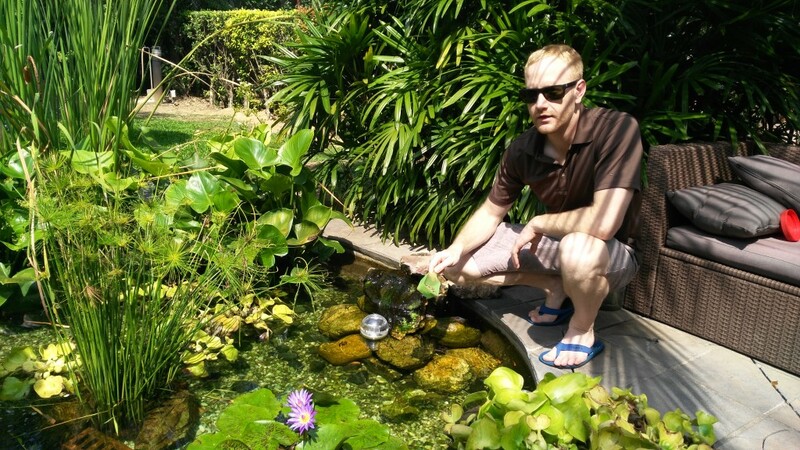 Last month I spent 12 days in Vietnam’s biggest city – Ho Chi Minh City, also known as Saigon. It was great to see the other major city in Vietnam after living in Hanoi for three months at the beginning of the year. Saigon definitely seems more “Americanized” than Hanoi, with plentiful fast food places and chain stores. But it also has a strong Vietnamese character, with lots of local places to eat great Vietnamese food – including my personal favorite, pho. The preferred mode of transport in Saigon is the motorbike. 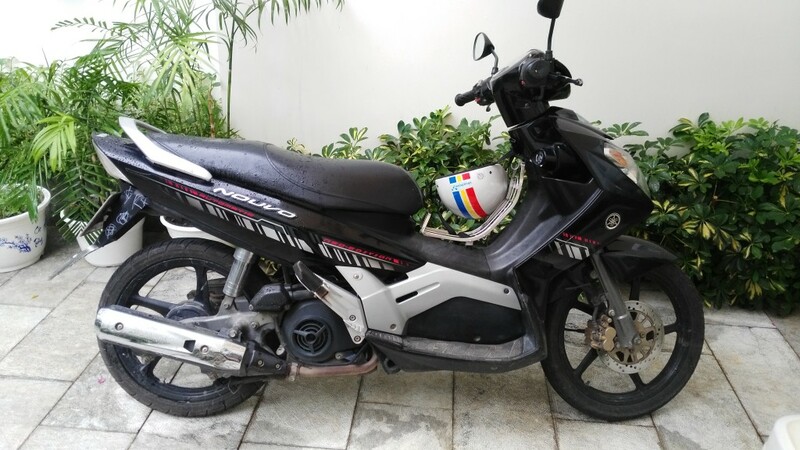 I was able to rent a bike for 500,000 Vietnamese dong (about $23) for one week. The rental service even dropped off and picked up the motorbike from my Airbnb apartment – very convenient! The video below shows what it’s like to ride through the streets of this southern Vietnamese metropolis. It follows the route from near my apartment in District 3 to a Starbucks in District 1. As you can see, it’s a very vibrant city and without a doubt one of the top spots to visit Southeast Asia. Before leaving for Asia, I read about the advantages of packing light. According to what I read, overpacking was one the most common “rookie mistakes” – and something I wanted to avoid. The general idea is that bringing less stuff means your baggage is lighter, smaller, quicker to pack, and cheaper because of less baggage fees. This in turn makes your travel experience more convenient, comfortable, and luxurious. 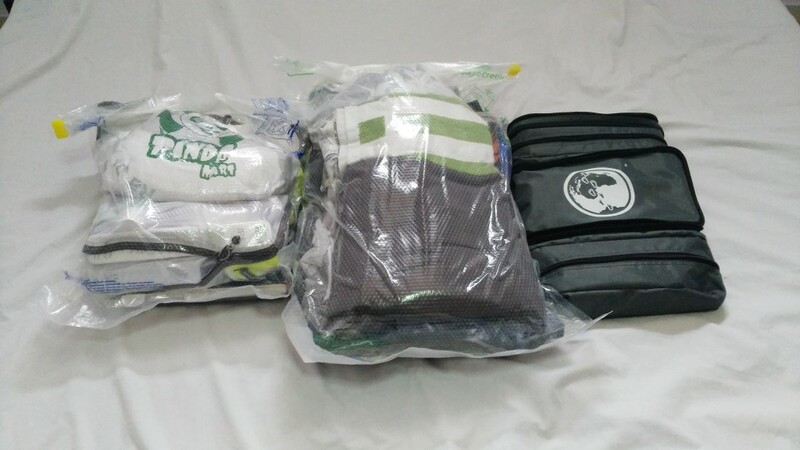 What has worked for me is putting everything in two compression bags – one medium size and one large. These bags squeeze out all the air, which reduces the bulkiness of what’s inside. They then fit nicely into my two backpacks, with some room to spare! 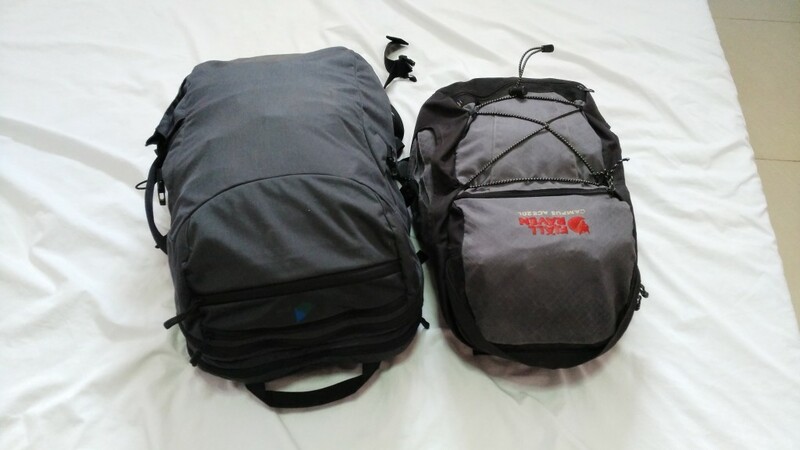 Below is a list of everything I currently have in my two bags – a Minaal bag and a Fjällräven Campus Ace 20L.